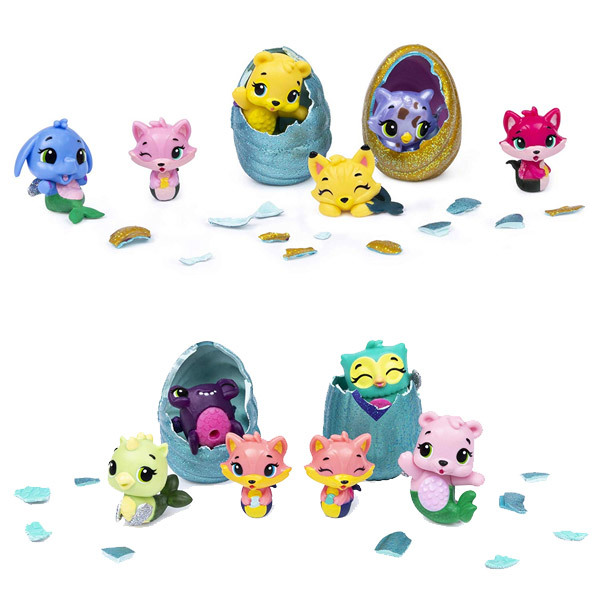 The most exciting Hatchimals CollEGGtibles yet – Mermal Magic (Season 5) have washed ashore. Although this review was sponsored by Spin Master, the opinions expressed herein solely represent those of the author. This is the best season of CollEGGtibles yet. The seashell-themed eggs are so pretty that you don’t want to hatch them. The color-changing effect is the icing on the cake. I hear rumblings coming from under the sea … what could it be? 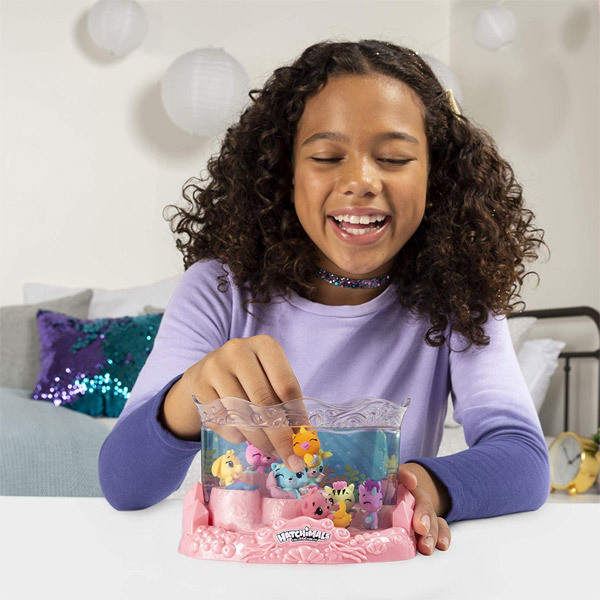 It’s the latest and most exciting Hatchimals yet – the Hatchimals CollEGGtibles: Mermal Magic – celebrating the exciting 2019 launch of Season 5 and making a huge splash! 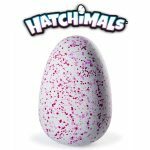 What’s New and Exciting with Hatchimals CollEGGtibles: Season 5? The latest round of CollEGGtibles feature the prettiest eggs yet. With gorgeous seashell designs, they are so pretty that you don’t want to break them open. 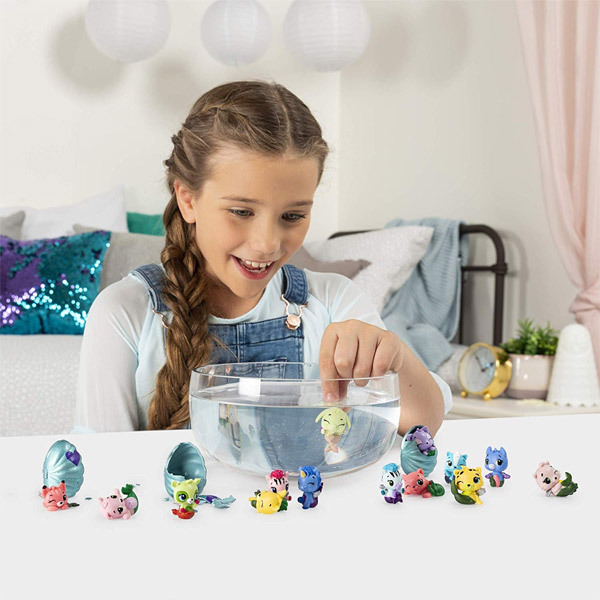 Concealed inside these shimmery seashell-shaped surprise eggs, fans can discover a world of super cute and adorable characters that change color when dipped in hot tap water. Take them out and watch them change back just like magic. Ooh … color-changing tech … how cool and fun! 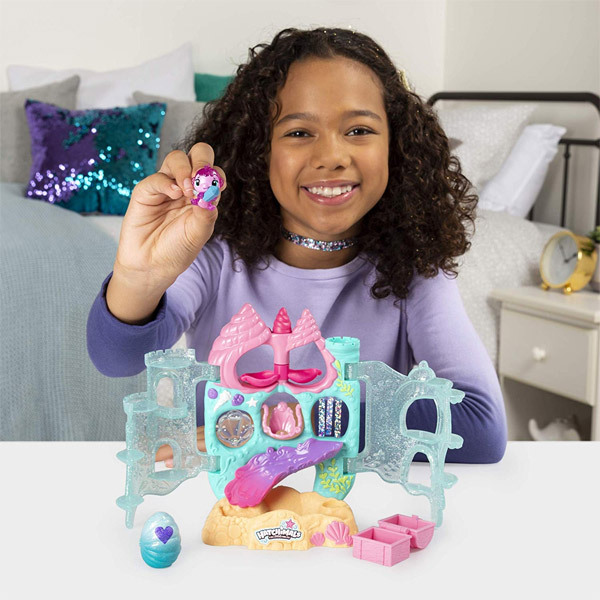 Mermal Magic represents the fifth season of the widely popular Hatchimals CollEGGtibles line from Spin Master. 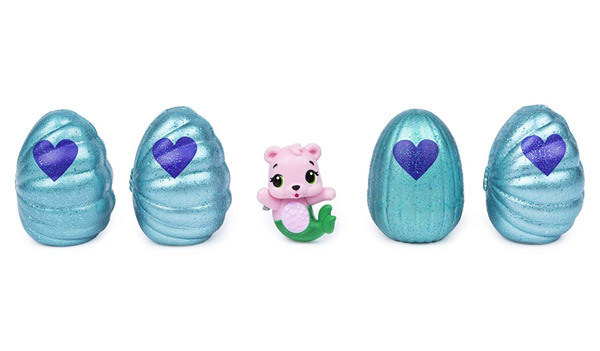 Unlike your other Hatchimals CollEGGtibles, these new Mermals are half-Hatchimal and half-mermaid. 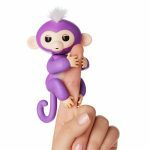 Now your Hatchimals can boldly go on brand new adventures! In all there are more than 80 unique characters to discover in this new season. Loyal Hatchimals fans will likely want to add all of these cuties to their collections. After all, the collectability is still where most of the fun lies. There is a great sense of satisfaction when you complete your whole collection not to mention you learn important life skills like how to persevere and achieve goals. Loyal Hatchimals fans will likely want to add all of these cuties to their collections. After all, the collectability is still where most of the fun lies. 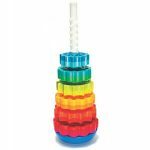 The new glittery seashell eggs and color-changing tech are simply icing on the cake on an already wonderful product. The new theme is well-executed, although we wish the color changing affected the whole character instead of only a small portion of its tail. Overall, there is a healthy variety of characters in Season 5 with bright, colorful palettes that will appeal to old and new fans alike. Don’t forget the app! 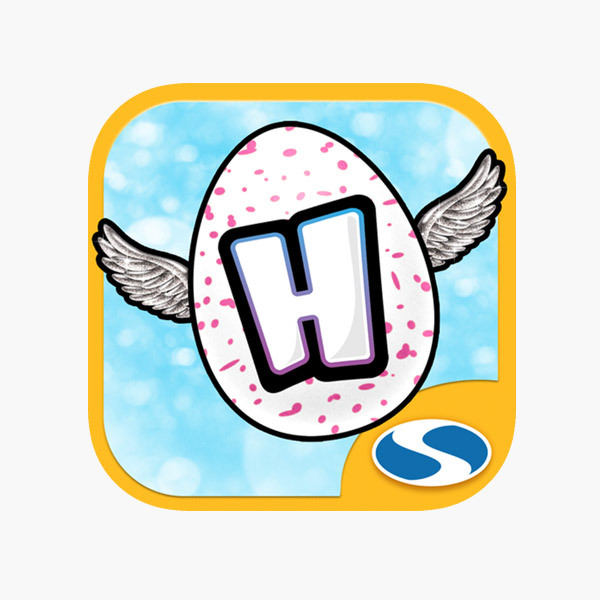 Hatchimals fans can also download the optional ‘Hatchimals CollEGGtibles’ companion app that allows you to hatch virtual Hatchimals, play fun games, and more on your iOS or Android device. Surprisingly, we had a blast playing Cloud Cove, a game where players hop from cloud to cloud while gathering feathers. The aim is to get as high as you can without falling off the clouds. Using simple, intuitive tilt controls, I swayed my character left or right to land on the clouds. Hatchimals fans can also download the optional ‘Hatchimals CollEGGtibles’ companion app that allows you to hatch virtual Hatchimals. The game keeps track of your high scores, so you can easily challenge your friends’ top scores. 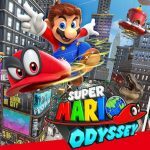 As you scale higher and higher, the game throws new challenges into the mix – like wind, faster moving clouds, and colored clouds which allow you to jump even higher – to make it even more fun. What’s cool? When you achieve certain progress goals, you’ll receive rewards and gathering more pickups allows you to unlock new Hatchimals. Additionally, at least 5 other mini games are available: Glittering Garden, Breezy Beach, Polar Paradise, Hatchy Matchy, and Light-Up Disco. In addition to the games, you can also bathe and feed your pet and learn fun facts about the wonderful world of Hatchtopia. You can download it now for FREE from the Apple Store or Google Play. Although there was no direct connection with Season 5, I highly recommend it because it’s so much fun. 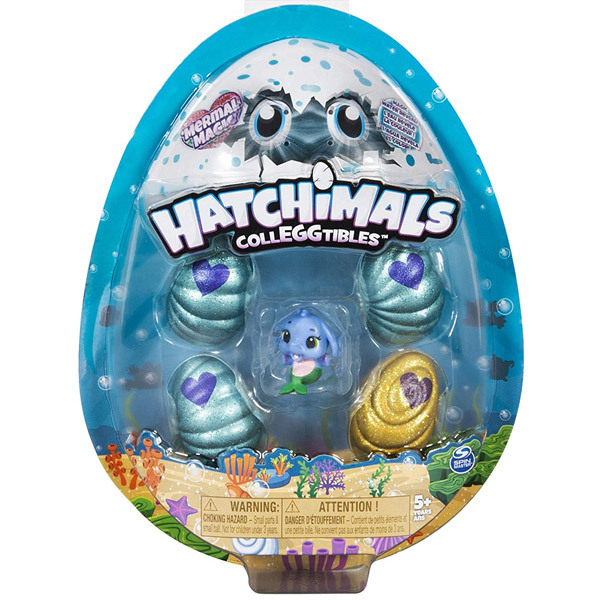 How To Hatch Hatchimals CollEGGtibles Mermal Magic? 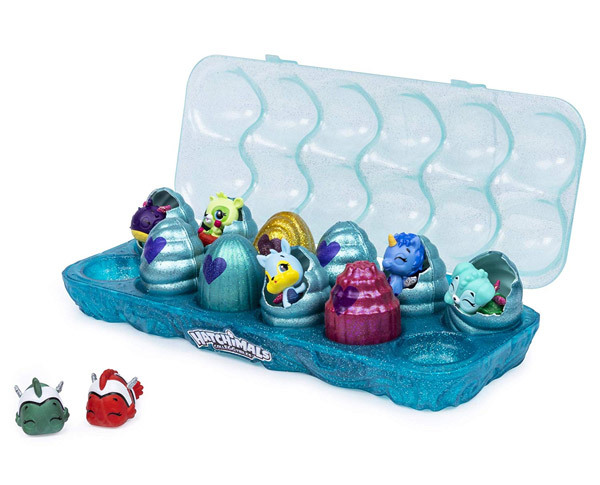 Wondering how to hatch your new Hatchimals CollEGGtibles Mermal Magic characters? Hatching is really a super simple process. Just as in previous generations, simply hold the seashell-shaped egg in one hand and rub the purple heart with your thumb until it changes to pink. There really is no science to it! Then gently crack the shell to discover your adorably cute little secret surprise! The big surprise reveal never gets old for kids. The latest CollEGGtibles Season 5 collectibles are available in a wide variety of pack sizes ranging from 1, 2, 4, 6, and 12. 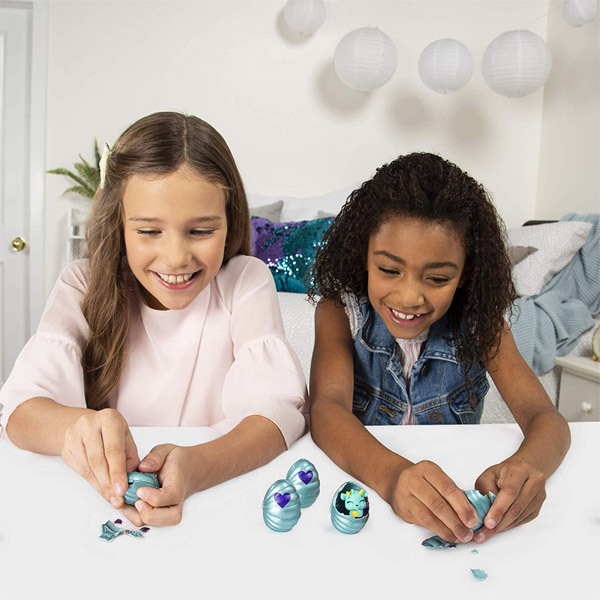 The 4-pack features four concealed surprise eggs plus one bonus unwrapped character, while the 6-pack comes in a shell and the dozen set comes in a traditional egg carton. With over 80 to collect – clearly, the quickest way to grow and complete your collection is with the 6 and 12-packs. Where do your new Hatchimals love to hangout? The new Coral Castle playset is the perfect companion set for storing your Hatchimals as well as bringing your child’s imagination to life. 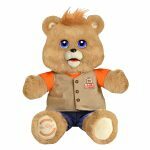 This set features one exclusive CollEGGtible from Season 5 along with a hidden treasure and retails for $19.99. Another fascinating playset for CollEGGtibles Mermal Magic is the Mermal Magic Underwater Aquarium. Retailing for $19.99, this set includes eight exclusive Hatchimals from Season 5. Get ready for exciting underwater adventures! 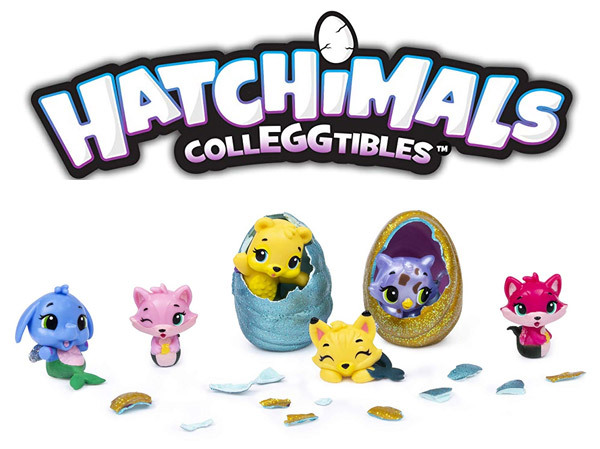 With the cool new color-changing tech and super cute mermal characters, Hatchimals fans will absolutely love Season 5. While little else has changed, they are still fun for kids to collect with cute designs and a good variety of characters in the collection. A minor shortcoming is that the color-changing tech only affects a small portion rather than the full character. As for the companion app – although it is super fun, we feel it should have had much tighter integration with Season 5. As it stands, they are two separate parts. Maybe this could potentially be addressed with a future update. For some ‘Hatch’n Splash’ fun, new underwater-themed levels featuring the mermals would be a start. Additionally, a nice touch would be the ability to scan your physical characters into the game and play with them — enhancing the overall physical-digital experience while bridging the gap. Considering the whole ecosystem across the range of collectibles, accessories, and app, this is an experience fans won’t want to miss out on, as it’s the most exciting to date!